Sometimes 16oz just isn't enough. 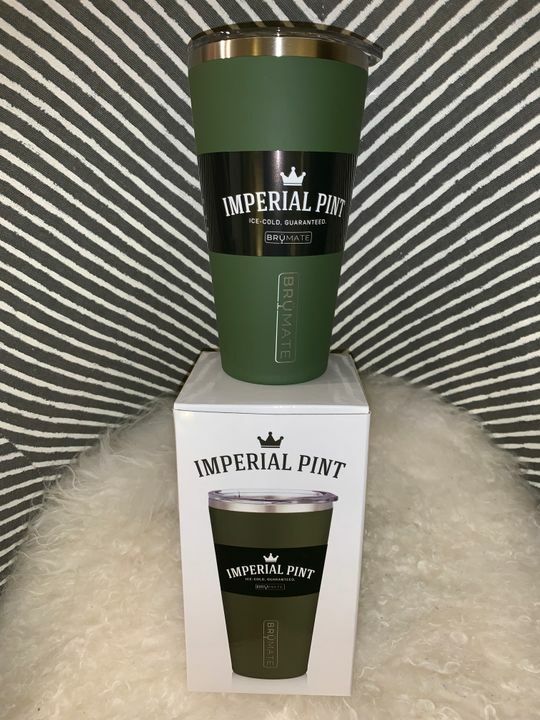 The Imperial Pint is the first triple-insulated British pint in the world. Perfect for keeping your favorite beer or cocktail at the perfect temperature until the very last drop. Love this Color! Great Gift for a Guy! I purchased this for a gift for a friend and he LOVES it! He uses it for coffee in the morning, and beer at night- he says this is one of the BEST gifts he’s ever gotten! Bought this for my husband for Christmas. He loves it. He drives for a living and this cup pretty much never leaves his car. He refills it with coffee, red bull or whatever he's drinking that day. It always stays the perfect temperature. I liked his so much, I had to buy the mermaid ombre for myself! 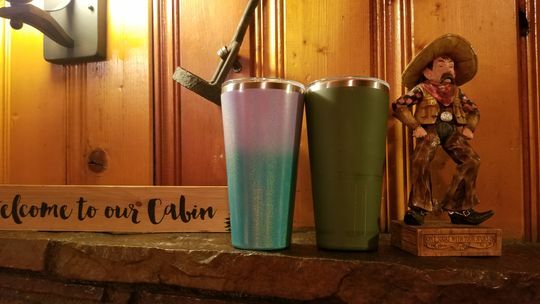 Love the matte green, a cup my husband and I both use.